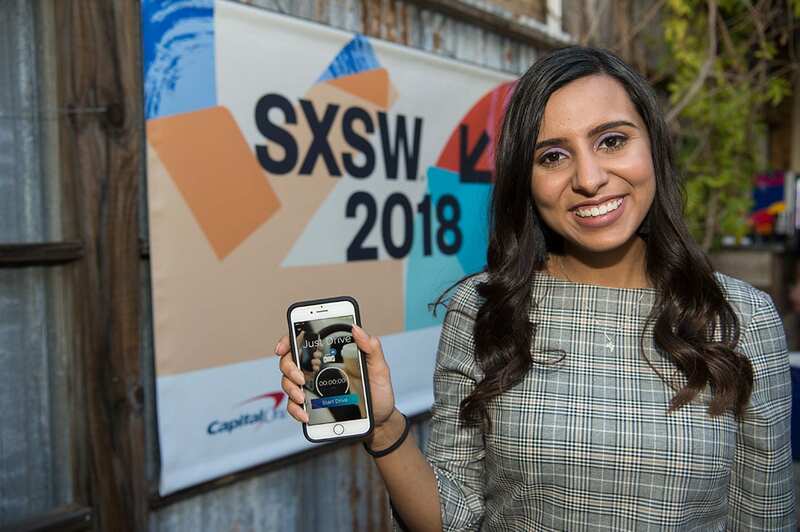 Neha Husein ’19, the student innovator behind Just Drive, a mobile app that rewards users who lock their phones while driving, has been invited to talk about her app at a Texas Department of Transportation event on November 8. Husein’s app helps Texans abide by state law, which prohibits writing, reading and sending electronic messages while driving. Neha Husein ’19 gripped the steering wheel as her car jolted forward, hit from behind on one of Dallas’ busiest and most dangerous freeways. Shaken, but not injured, the high school senior surveyed the significant damage to her car. 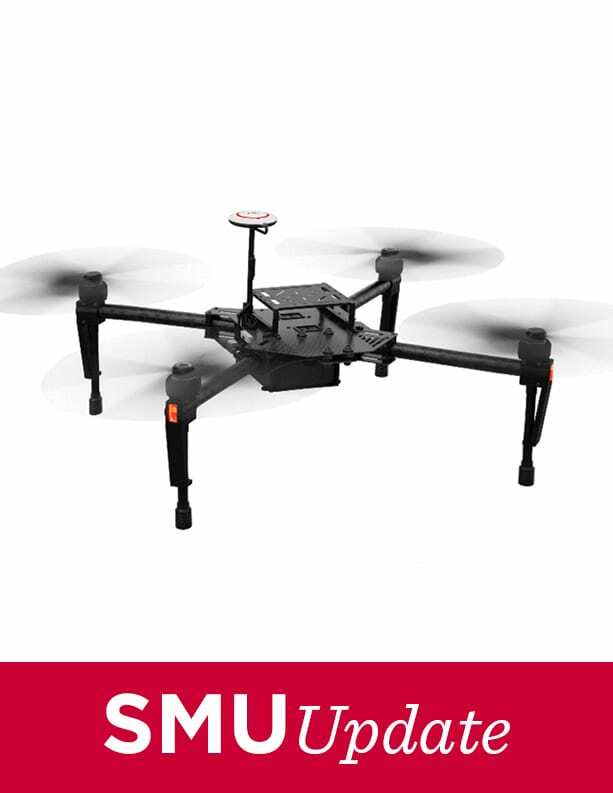 The cause of the crash? The driver behind her was texting while driving. The SMU senior admits to being “a little paranoid” on the road since that 2014 collision. That unease eventually inspired her to develop Just Drive, a mobile app that awards points to drivers who lock their phones while driving. Users redeem points for coupons and gift cards for food, drinks and merchandise. In less than a year, Husein piloted Just Drive from a class assignment into a viable startup. 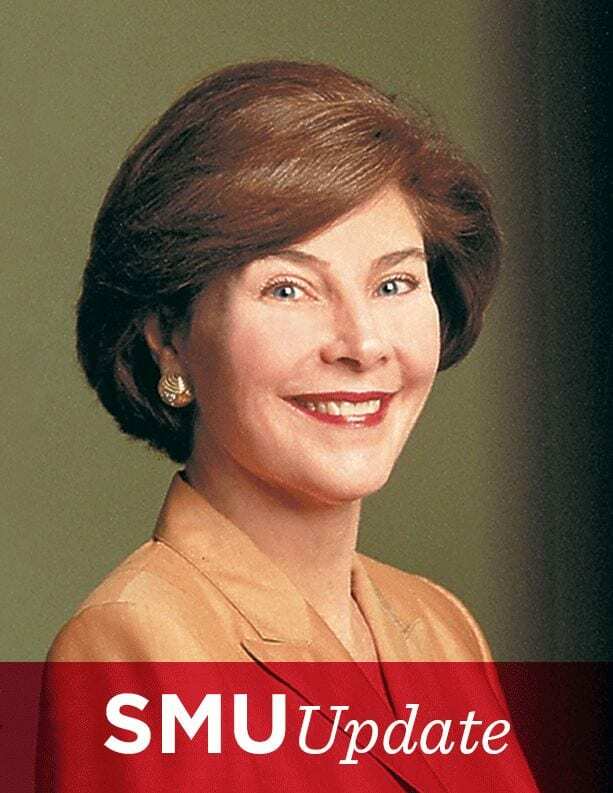 Along the way, SMU’s innovation ecosystem put her on track for success. Her venture won financial awards from SMU, and faculty mentors helped steer her in the right direction. She even tapped into the Mustang alumni network to bring her idea to life. In fact, her mobile app started out as a paper for her “Ethics and Human Rights” class, taught by Brad Klein, associate director of SMU’s Embrey Human Rights program. A requirement for human rights majors, the course examines ethics as part of everyday life, work and relationships. The final project challenges students to develop something that will benefit society and create a proposal for implementation. She also had a new identity as a social entrepreneur. Husein aims to change drivers’ behavior through positive reinforcement. Just Drive users collect points that can be redeemed for products and services, so they are rewarding themselves for resisting the temptation to use their phones. According to the Texas Department of Transportation (TXDoT), one in five car crashes in 2017 was attributable to people behind the wheel not paying attention while they were driving, and cellphone use was a top reason. Distracted driving resulted in 100,687 accidents, 444 deaths and 2,889 serious injuries. It is now illegal for drivers to read, write or send a text and drive in Texas, but many can’t seem to break their bad habits. The state has issued hundreds of citations and thousands of warnings since the law went into effect last fall. 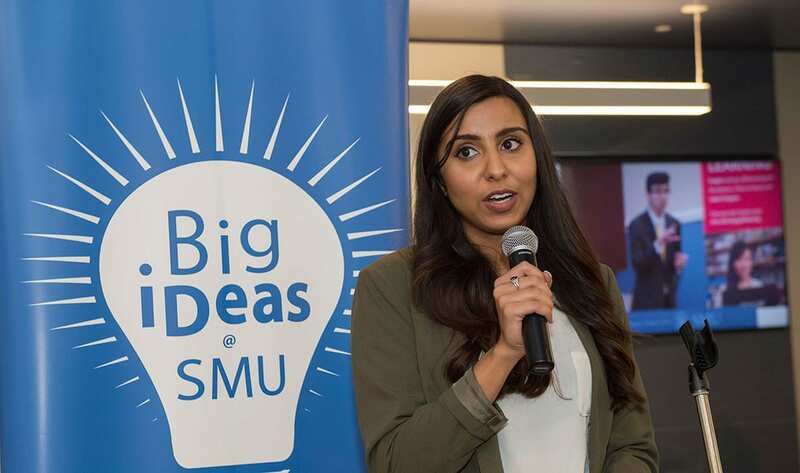 Her incentive-based approach struck a chord with judges at SMU’s Big Ideas pitch contest, where she won $1,000 for her 90-second elevator speech about her app. 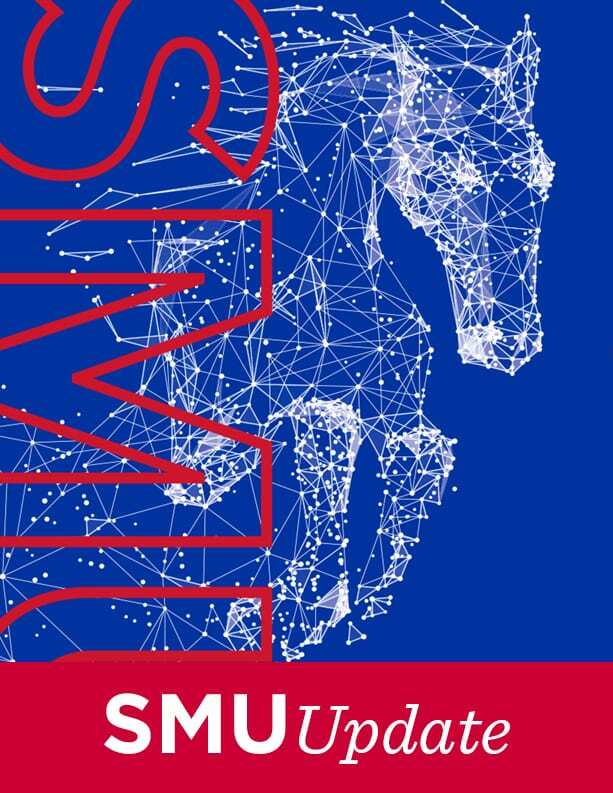 The multi-stage competition is part of SMU’s Engaged Learning program, a campus-wide experiential learning initiative that encourages students to turn their passions into signature projects. Her project mentor, SMU law professor Keith Robinson, a specialist in patent, intellectual property (IP) and technology law, co-directs the Tsai Center for Law, Science and Innovation in SMU’s Dedman School of Law. He also teaches a class for law students on designing legal apps. Husein grew up with an entrepreneurial mindset. As a child, the Carrollton, Texas, native manned a toy cash register alongside her father at his convenience store. He was on hand to see his daughter present her business plan during the second stage of the Big iDdeas competition – and win $5,000 in seed funding. Memories of her father pulling over to offer assistance whenever he saw someone on the roadside with car trouble influenced her desire to help others, she says. Husein counts herself fortunate to have grown up in a multigenerational household, with the support and guidance of her parents and two sets of grandparents. 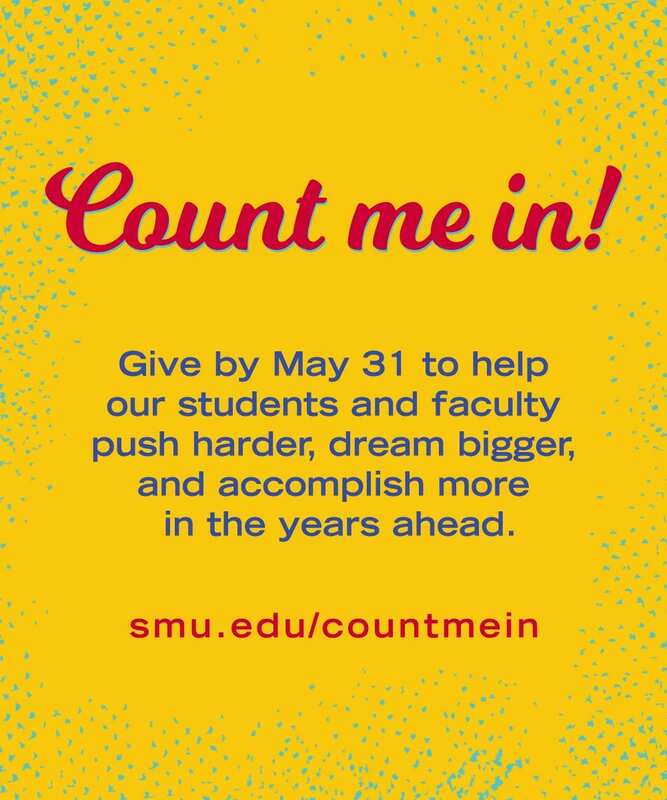 Her SMU activities reflect her caring spirit and the examples of community engagement she grew up with. Husein begins her third year as a resident adviser at Kathy Crow Commons this fall. She was the president of Circle K International service organization and has performed community service as a Caswell Leadership Fellow and Human Rights Community Outreach Fellow. 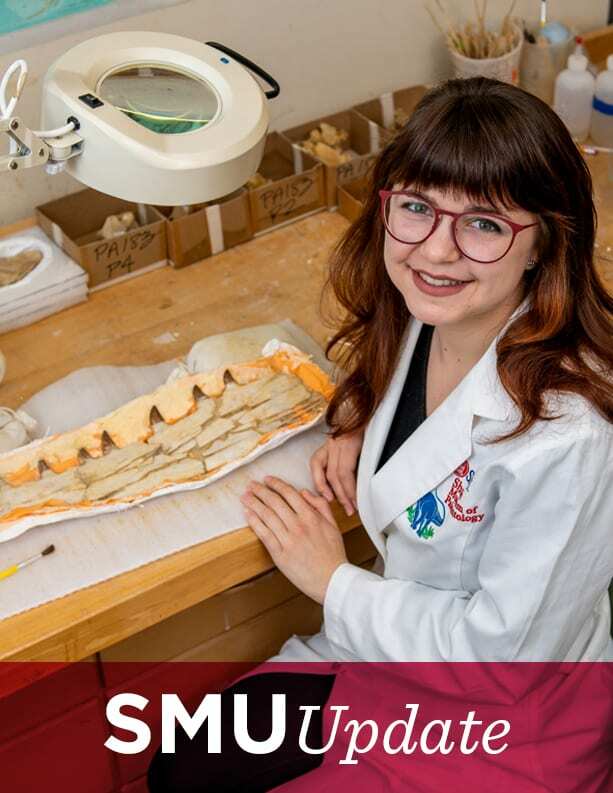 She is also a Hilltop Scholar, which recognizes academic achievement and commitment to service, and a McNair Scholar, a University undergraduate research program. In March, Husein was invited to share Just Drive on one of the world’s biggest stages for entrepreneurs, South by Southwest (SXSW) in Austin. Red Bull selected Husein and seven other Texas college students to participate in its SXSW Launch Institute, a three-day workshop filled with one-on-one mentoring, idea pitching and media training. “I was able to refine my pitch and iron out some of the details about Just Drive that I hadn’t even thought about,” she says. She also experienced a game-changing transformation. In the spring, she focused on moving her concept into development. A mutual friend introduced her to Jayce Miller ’16, ’18, a software engineer at Toyota Connected by day and an app wizard by night. 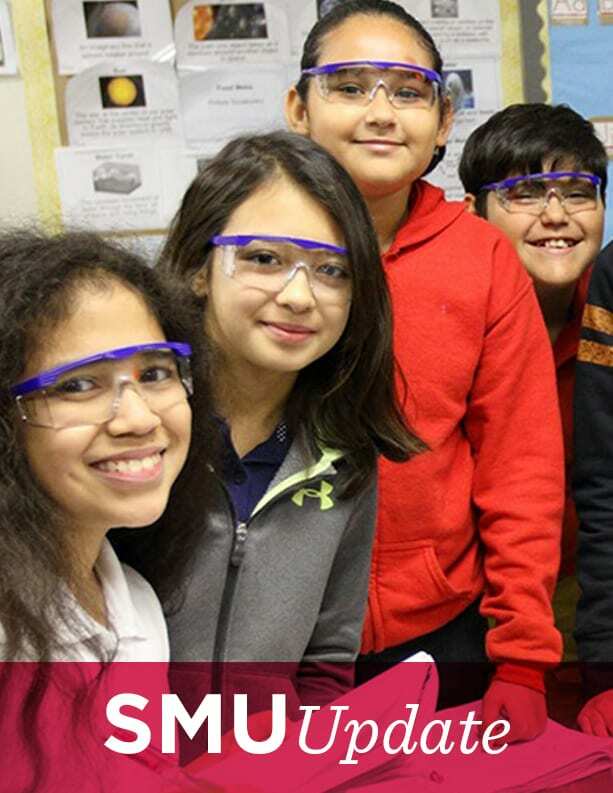 Miller, who earned undergraduate degrees in accounting and math as well as a master’s degree in computer science from SMU, has enjoyed the creative challenge. She credits her Cox affiliation with helping her stand out at networking events. “It’s so easy to connect with someone who has taken the same managerial accounting course, from the same professor, as you,” she says. Over the summer, she pitched prospective restaurant and retail partners when she wasn’t working as a business systems analyst intern for global marketing giant Epsilon in Irving, Texas. Her goal is to have a consumer-ready app before the end of the year and expand it beyond the Dallas area.